01:00pm - Ardaas followed by Langar. 08:30pm - Ardaas followed by Langar. 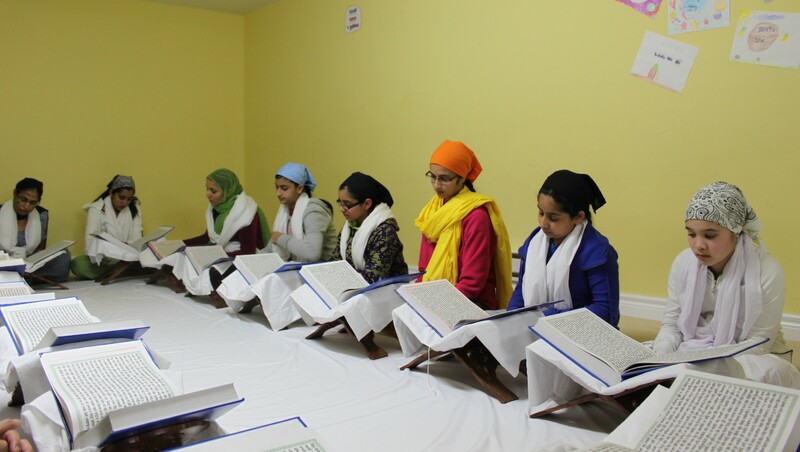 On every Sunday, there is Gurbani Santhiya and Viakhiya classes, starting 11:00am to 12:30pm. Join the classes to learn the the correct pronunciation and meaning of the Gurbani in English and Punjabi languages. 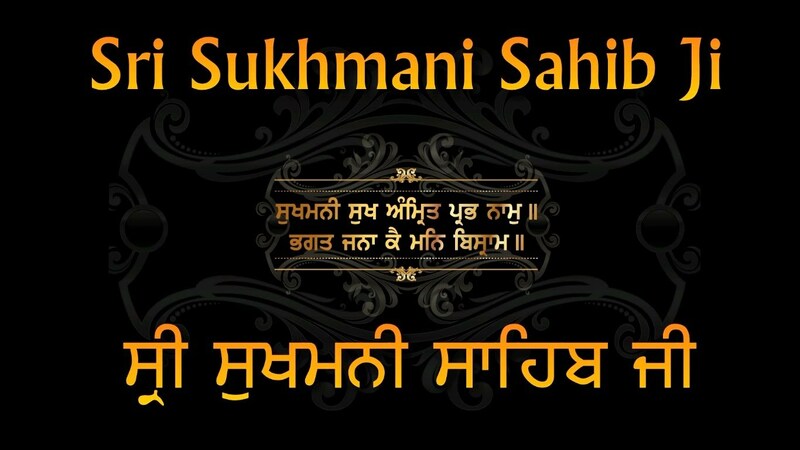 Email gurmat.org@hotmail.com for more information or joining the class. On every First Saturday of the Month, there is Keertan Darbaar starting after the regular Diwan at 08:30pm to mid night. 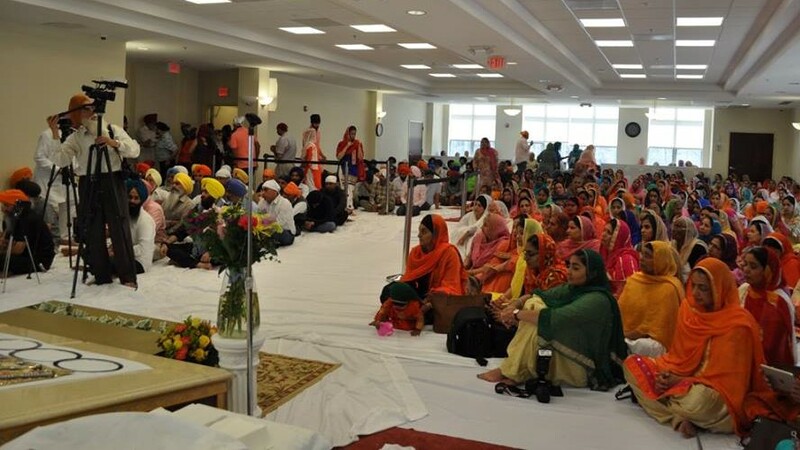 Join the uplifting Keertan to immerse in the divine Gurbani Keertan. 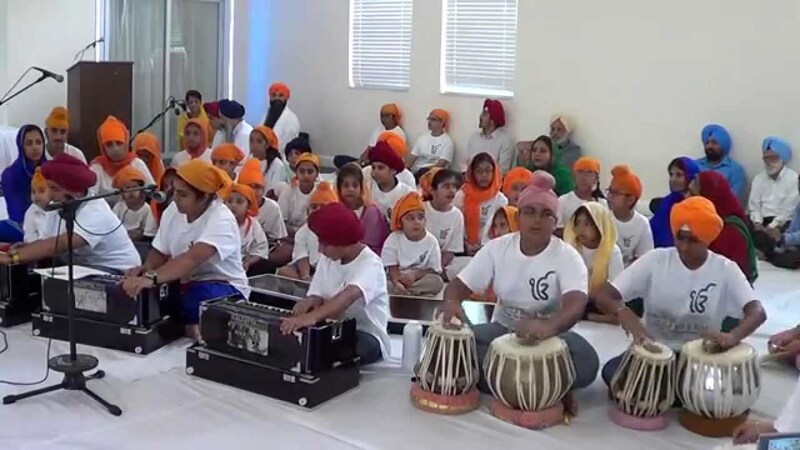 The young kids are given preference in this diwan so that our budding Keertaniyas can get the opportunity to sing Gurbani.